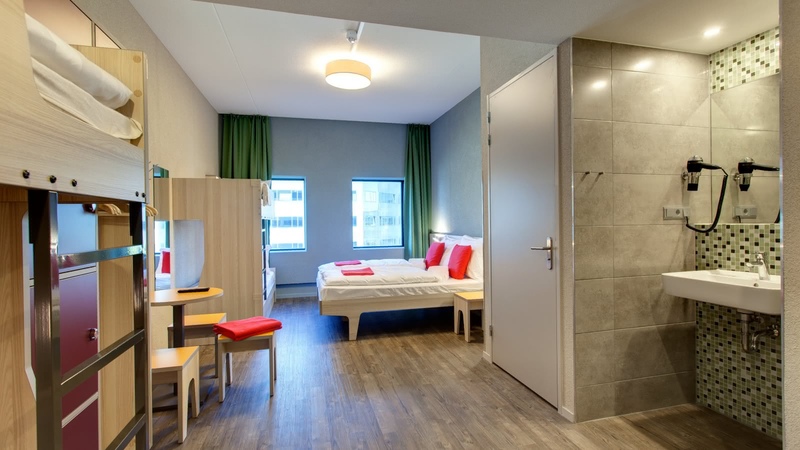 Comfy and beautiful hotel/hostel in Sloterdijk! 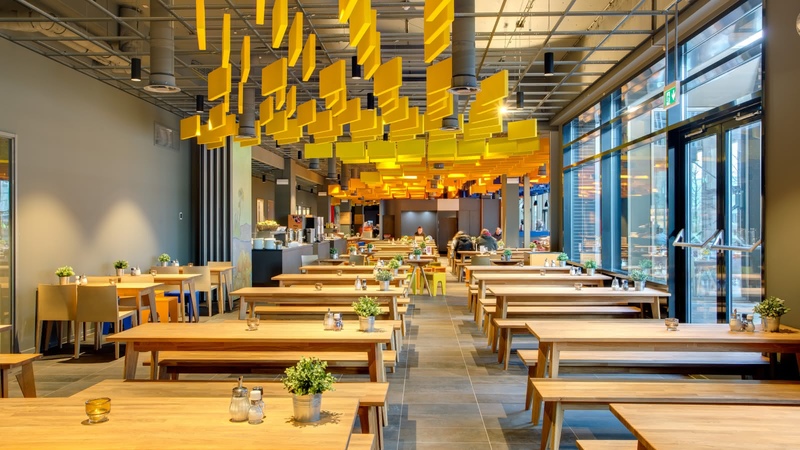 Just a short 10 minute train ride from Centraal Station brings you to Meininger West. 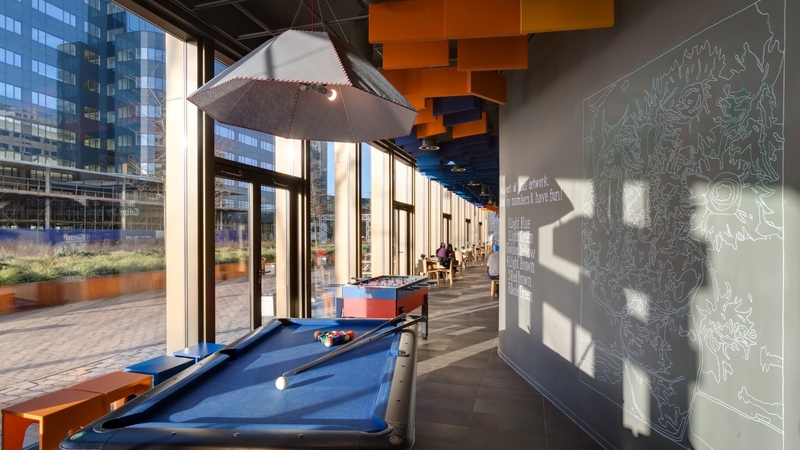 This hybrid hotel/hostel is located just outside the busy Amsterdam downtown (although easily connected to it when you want to get in!) and is a great place to get some rest, meet new people and get to know the city. Grab a local beer at their bar and meet new people as you share tips about visiting Amsterdam. Cook your own breakfast (a convenience store is next door) or enjoy their delicious and fresh breakfast (€7.90) so that you're all fuelled up for the day before you go exploring! SANDEMANs tip: Perfect place for a group of friends traveling on a budget.